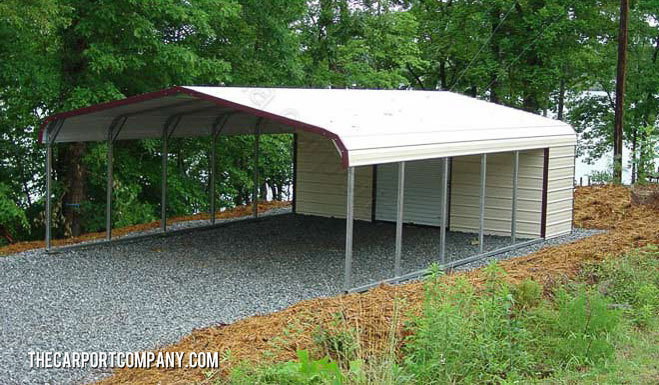 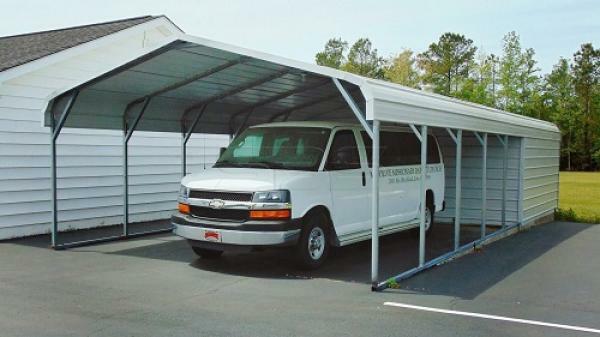 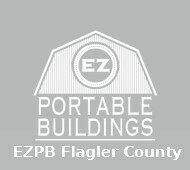 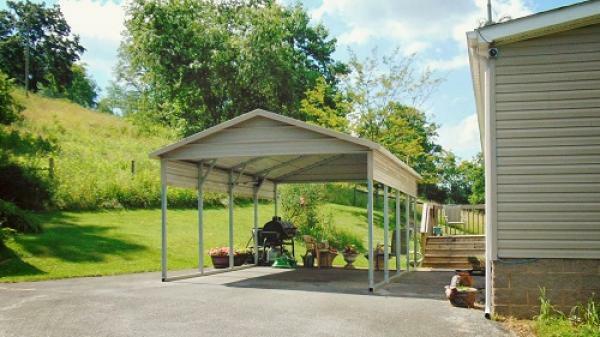 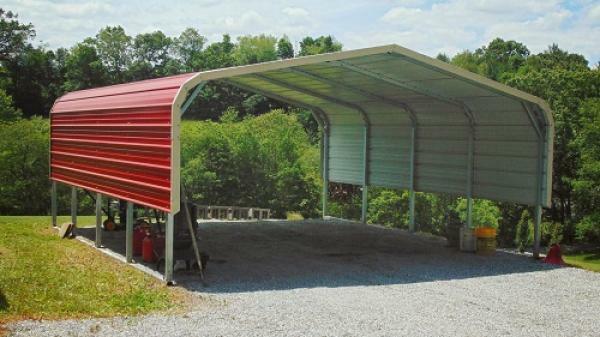 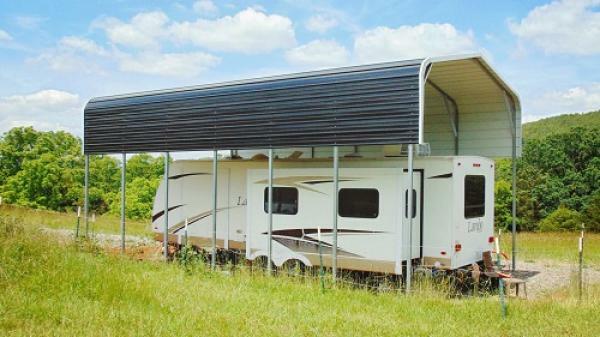 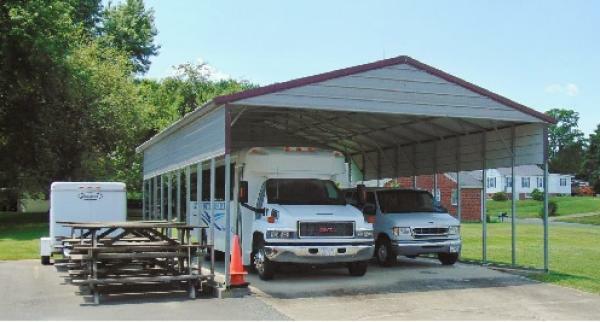 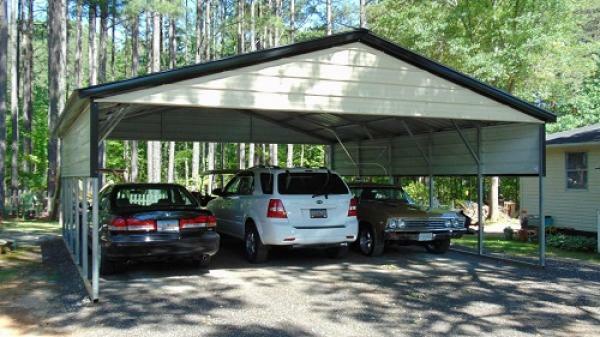 Why Buy a Carport? 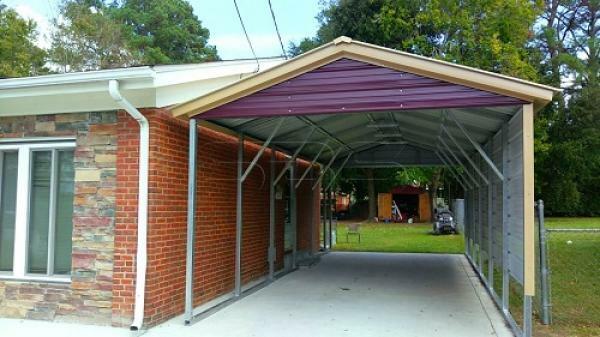 The most obvious benefit of a carport is that it protects your vehicle from being damaged by the elements; like the sun, hail, wind and rain. 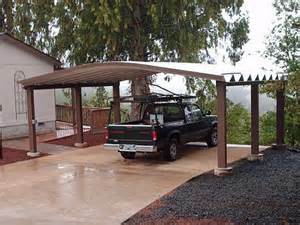 But it also makes unloading the car easier with a bit of overhead protection.